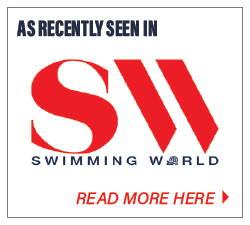 We are exceptionally grateful that Vasa Swim Trainer has recently been featured in the April, June and September 2018 issues of Swimming World Magazine. 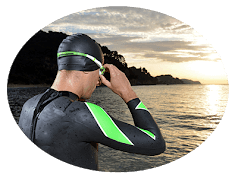 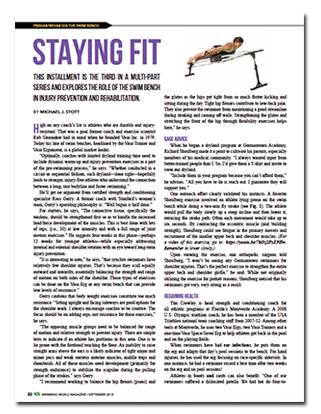 Michael J. Stott is a wonderful writer, athlete, and has frequently contributed excellent articles on swimming and stroke techniques. 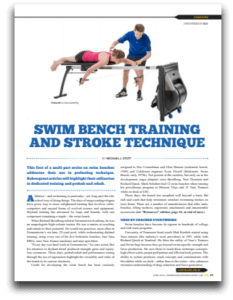 These articles are part of a multi-part series on swim benches and address their use in perfecting dryland workout techniques.